Experts Do The Work For You! 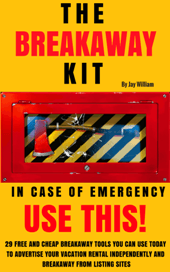 Best marketing Tools On Earth! Get On Google & Get More Bookings! We Make Vacation Rental Marketing, Easier, Faster and More Profitable! HIghly Effective Vacation Rental Websites That Produce More Bookings! 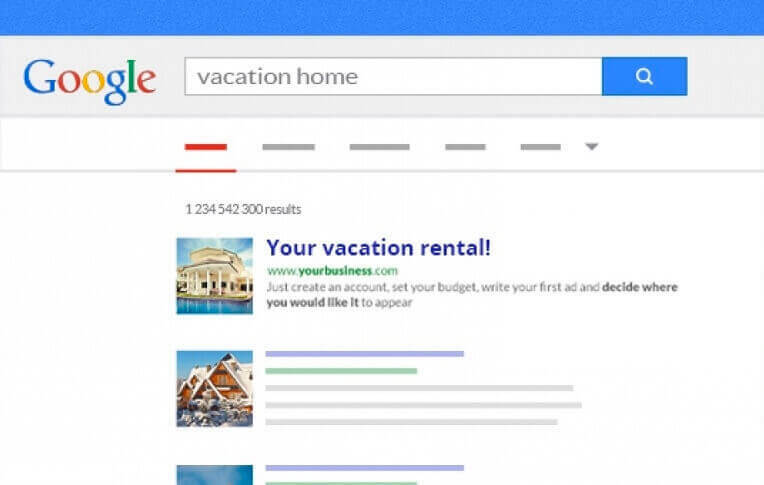 Powerful Vacation Rental Marketing Campaigns Deliver Remarkable Results! Accept Credit Cards. Book On Your Site. 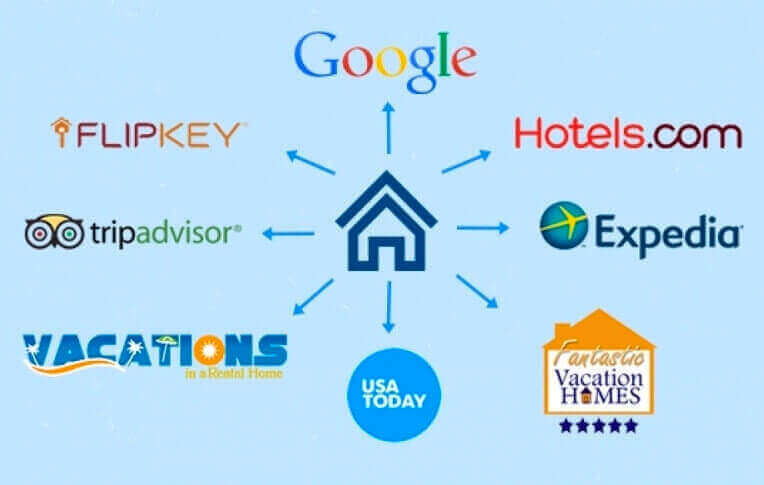 Sync With VRBO, AirBnB & Others. High-Quality Photography & Media Services Attract Travelers To Your Property. 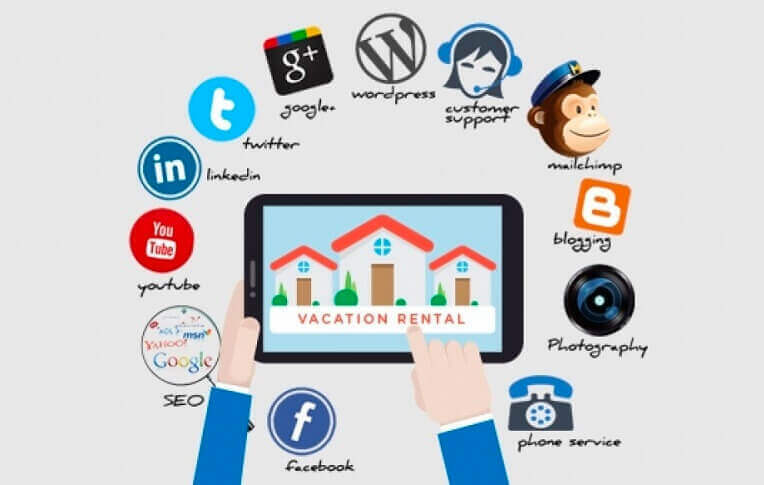 We employ only the best vacation rental marketing strategies designed to skyrocket lead generation for your rental property website. Our unique all-in-one vacation rental marketing packages offer aggressive marketing, higher booking revenue with less work, headaches, and hassles. 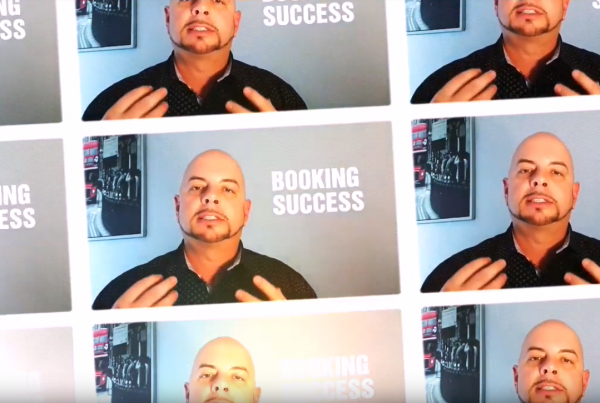 Google approved vacation rental websites designed to convert visitors into bonafide bookings… that’s the power of our proprietary website formula. Marketing is hard! Our vacation rental experts do the heavy work for you. Get the full support of a team. We'll help you every step of the way. Now that's easy! The Proof Is In The Portfolio! Check Out Our Work! “Having originally sourced my first website from another company, I quickly realised I’d bought the wrong product so set off in search of another company. I came across Villa Marketers, called Jay and had a long chat about my requirements and decided to give it another go with them. From start to finish the process was easy, and I felt they listened to my needs. I now have a website that I am happy with and can finally use. 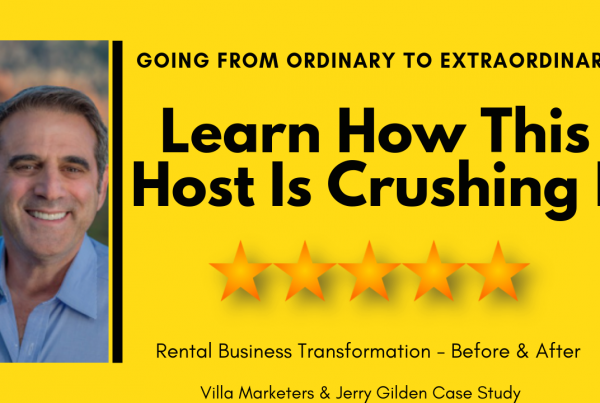 “I had been following Jay’s blog on Villa Marketers.com for some time and I had been impressed with his approach and expertise. I decided to give him and his team a try. Jay did an extensive Keyword Analysis, designed a new website for me, and optimized it for Search Engine Visibility. He and his team have been very responsive and have done a great job. My website looks great and its performance on Google has already significantly increased. “Jay was extremely helpful and knowledgeable. We are very happy with the outcome of our new website. We were let down by someone else and are so glad that happened, otherwise we would not have found Jay and got the fantastic website we have!